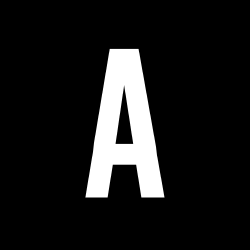 Acto Is A Copenhagen-based Digital Agency, Specializing In The Development And Maintenance Of Business Critical Web Solutions. 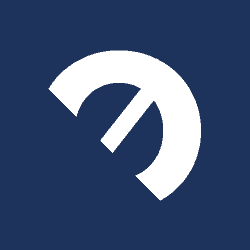 Rise Digital Is A Copenhagen-based Digital Agency Creating Strategic And Creative Solutions Based On Behavior, User-friendly Design, And Solid Code. 1508 Is A Digital Design Agency. They Work With Digital Innovation, Brand Experience Design And Development Of Digital Solutions. They Have Special Expertise With Clients In The Financial Services Industry, Educational Institutions And Membership Organisations. 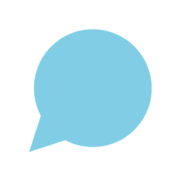 Magnetix Is An Integrated Communications Agency. They Integrate a Digital Agencyas Focus On Creating Customer Contact, With A Direct Marketing Agencyas Focus On Retaining It.  B14 Is A Copenhagen-based Multidisciplinary Design Agency. They Bring Drops Of Clarity To A Complex & Digital World By Working In The Intersection Of Design And Technology. 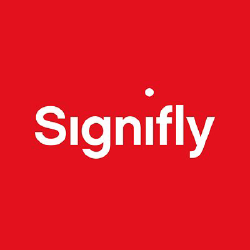 Signifly Is A Digital Agency Based In Copenhagen. They Are A Young Team Of Passionate People Living And Breathing For Making Tomorrow Better With Digital. 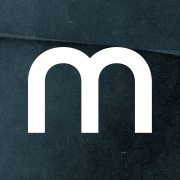 Str M Is A Young And Ambitious Creative Agency, Crafting Elegant Brand Experiences Across Digital And Physical. They Build Cutting Edge Digital Products. 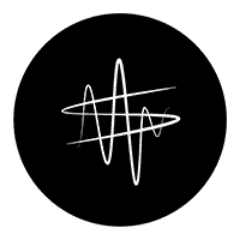 Heyheyhey Is A Digital Agency Based In Copenhagen. They Help Companies With Effective Communication Through Advice, Graphic Design And Web Development. 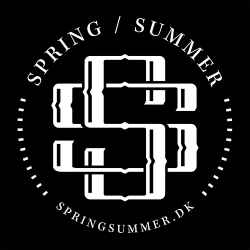 Spring/summer Is A Copenhagen Based Independent Digital Agency. 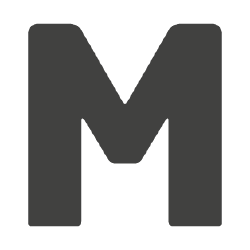 They Make High-end Digital Campaigns, Services, Products And Platforms. Frankly Is A Creative Digital Agency Based In Copenhagen. They Produce Campaigns For High-profile Clients In Various Industries. Anddigital Is A Digital Product Studio that Invent, Design, Build And Launch Digital Products For Brands And Businesses To Meet The Fast-changing Needs And Behaviors Of Customers. 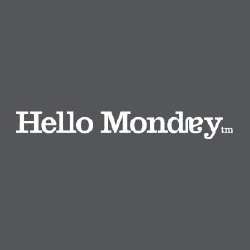 Hello Monday Is A Digital Creative Agency On A Mission To Turn The Worst Day Of The Week Into The Best One. They Believe In A World That Is Experimental, Innovative And Fun. 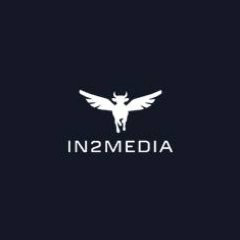 In2media Is An Independent Digital Agency Founded In 1994. They Work With Ambitious Brands And Organisations To Innovate And Craft The Future Of Digital Experiences. Another Is An Award-winning Creative Agency, Build To Make Ideas For The Digital Age In The World Of Marketing Today. Another Was Set Up To Work With Clients All Over The World. Dna Design Is A Digital Agency That Brings Effective Digital Dimensions To Your Business And Always Executes A Strategic Context. Mindjumpers Is A Social Media Management Company Specialized In Creating Conversations For Some Of The Worldas Leading Brands.